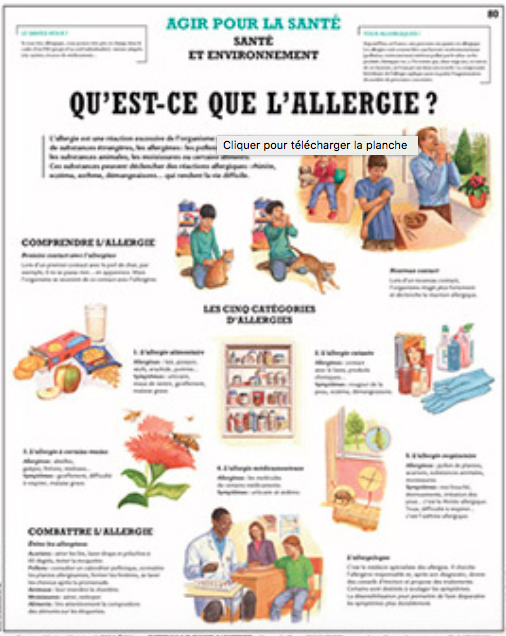 ​What happens when we get allergies? 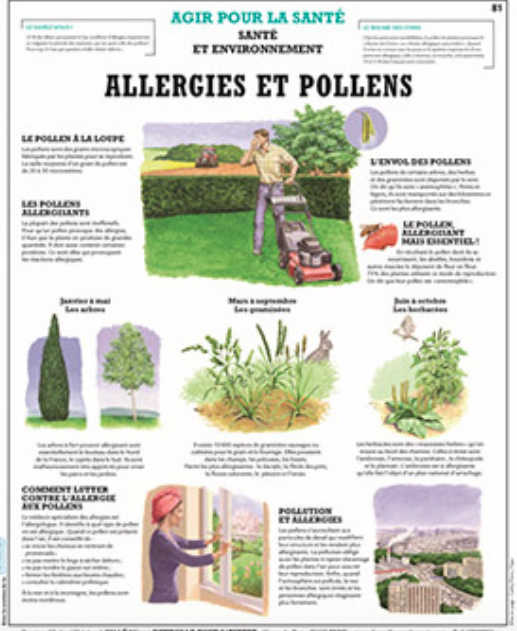 ​Why are allergies becoming so common? 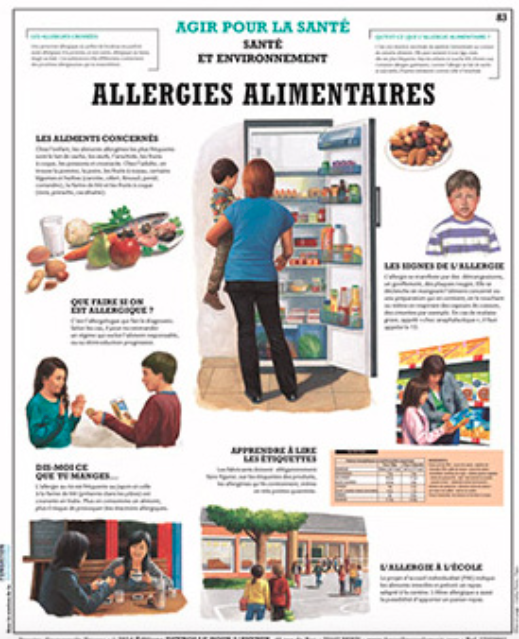 French articles that explains why allergies are more common nowadays. CLICK HERE! 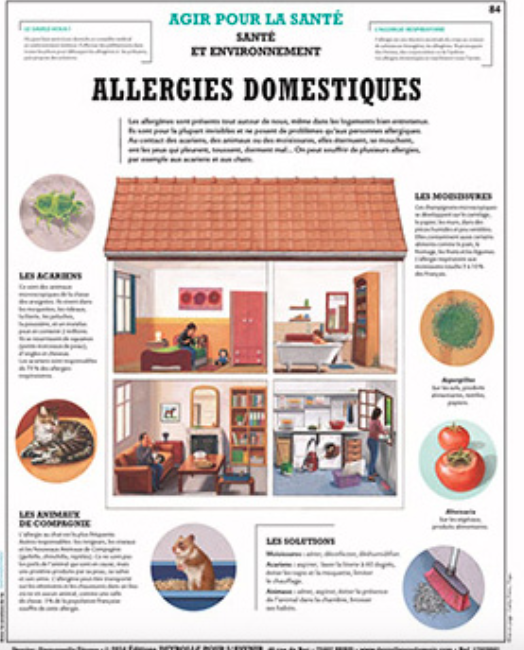 English article that explains why allergies are more common nowadays. CLICK HERE!